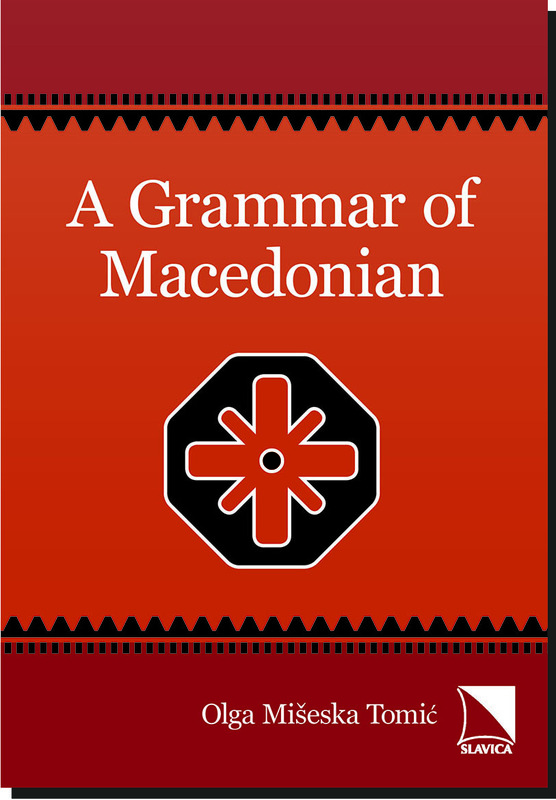 A Grammar of Macedonian is the first comprehensive reference grammar to this language couched in the framework of generative grammar. The author has ensured cross-framework accessibility of the data by the constrained use of technical terminology and frequent reference to non-generative grammars of Macedonian, in particular to the works of BlaÅ¾e Koneski and Zuzanna Topolinjska. The volume focuses on the structure of the nominal phrase and the clause as the principal intersection points of morphology and syntax. Preliminary chapters are devoted to sociolinguistic issues, historical development of Macedonian, the Balkan Sprachbund, and the phonology of the contemporary language. The core of the volume, however, is represented by extensive analysis of the nominal phrase (spanning four chapters) and clausal structure (six chapters). It is in these areas that the rich complexity of Macedonian morphosyntax emerges in full detail. A wealth of examples in the book and tables provides ample data for students studying Macedonian, as well as linguists who would like to get a taste of its unique features. Copious examples are given in full clausal form, illustrating a range of clausal types, including the range of tenses, mood structures, and interrogative and relative clauses. This book is recommended for library collections at community colleges, four-year colleges, and research universities.